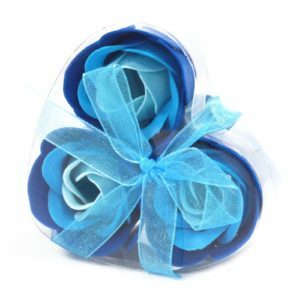 Beautifully packed Soap Flowers are a perfect gift, wedding favours, Christmas stocking filler or just a little treat for yourself. Just add a one or two roses to your warm bath, relax and watch the cute flowers dissolve right before your very eyes. You will surely enjoy colourful water and great scent. 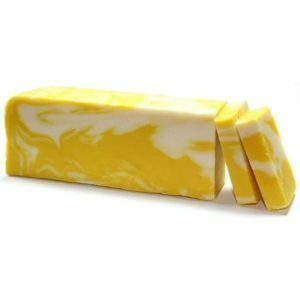 It leaves your skin soft, silky, and smelling wonderfully fresh. And they almost look like real flowers! 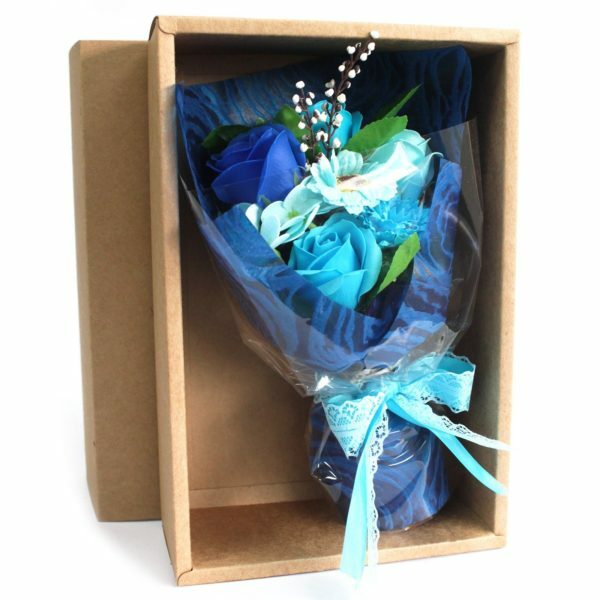 Bouquets are artistically arranged and beautifully presented in a gift bag. There are 6 coloured themed bouquets. 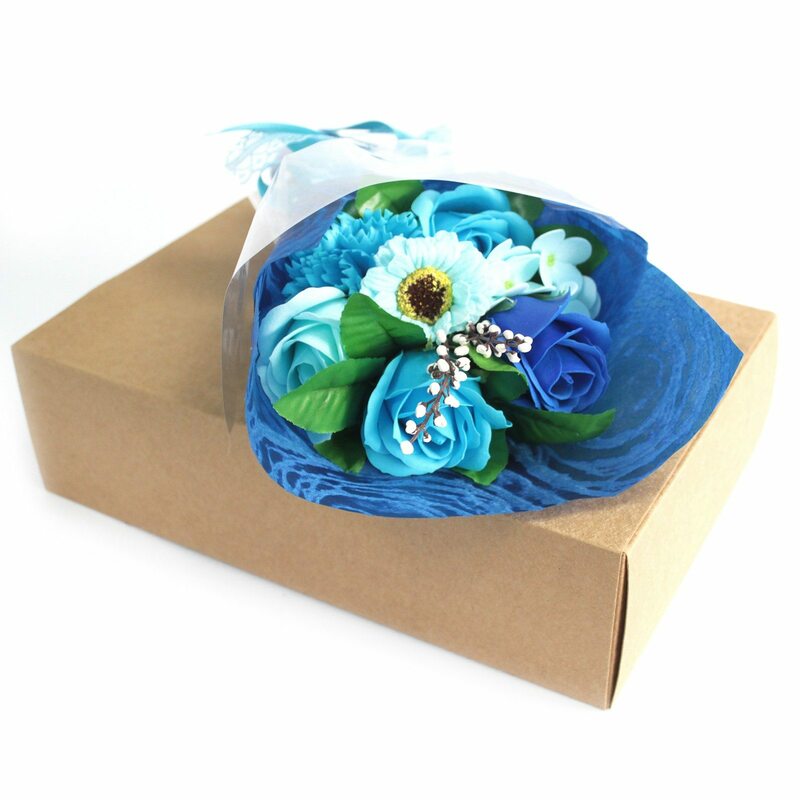 Each bouquet contains 4 delicately scented bath roses, 1 bath carnation, 1 gerbera daisy and 1 chrysanthemum flower. 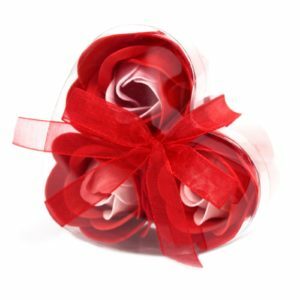 These Bath Flowers are a stunning gift, sure to delight.